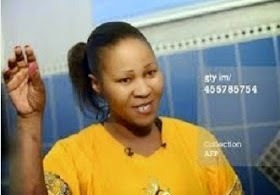 Lindiwe Ndwandwe, a 33 year old South African woman, managed to stay alive under the ground and covered by rubble of the collapsedSix-Storey building in TB Joshua’s church for five days. She has been sharing her supernatural testimony everywhere. So happy for her!